I don't need a gold cap for eggplant dishes. I proudly explain such claims to my friends. But my friend is not convinced. on top of the eggplant spine of my hand. and deftly carry out the excuse from a while ago. 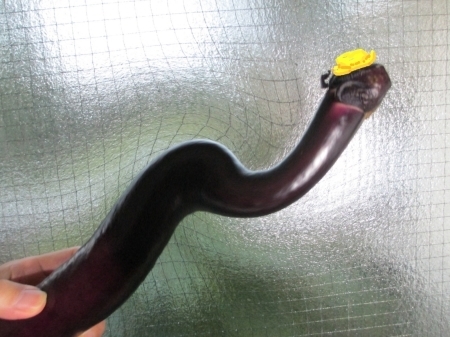 that it is a general eggplant.